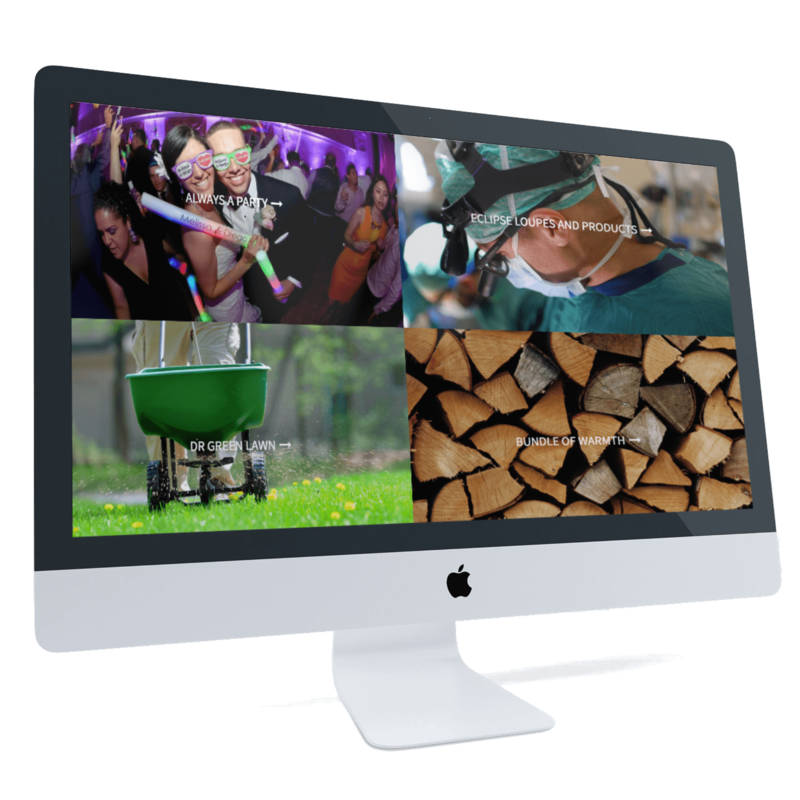 Each site we design goes beyond putting a pretty face on your organization. Most importantly, we deliver results. Our web designs grab your visitors’ attention and directs them to a clear and striking call to action. In addition, each of our website designs must adhere to strict guidelines for security, coding, navigation, responsiveness and marketing before we consider to launch the website. This exhausting development process ensures that your finished design will perform most efficiently. A logo tells your customers who you are, what you do and what you offer. It conveys an underlining message about your organization – and it can do that at just a glance. For a small image, a logo goes a long way. 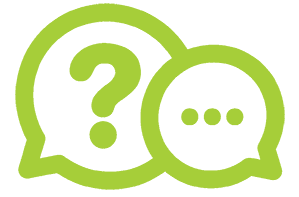 Not only are we a Buffalo web design agency, but we can help strategize the identity of your company. In business, your logo honestly is your identity. The character and style are a direct reflection on how the business is run. If you don’t get it right, you customers can get an impression that does not truly represent your company. We’ll conduct an elaborate industry analysis to ensure your web design is achieving it’s maximum potential. Our focus is to grow your business in a digital format. We employ the latest in web design, web development and search engine optimization. With our easy-to-use Content Management System WordPress, anyone can update their website, directly from any web browser. If you’d rather Big Waterfall updates the website for you, no problem and no extra charge. That’s why we’re one of the fastest growing Buffalo web design services company. Business owners, PR firms and creative marketing experts recognize Big Waterfall as one of the top Buffalo web design agencies, because we continue to deliver custom websites on time and under budget. 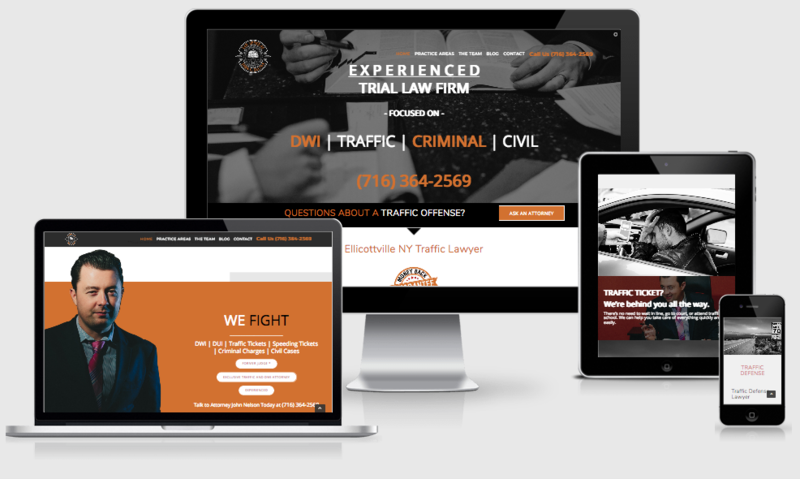 We are part of the fastest growing web design companies in Buffalo because we deliver affordable websites with high-end functionalities and service. 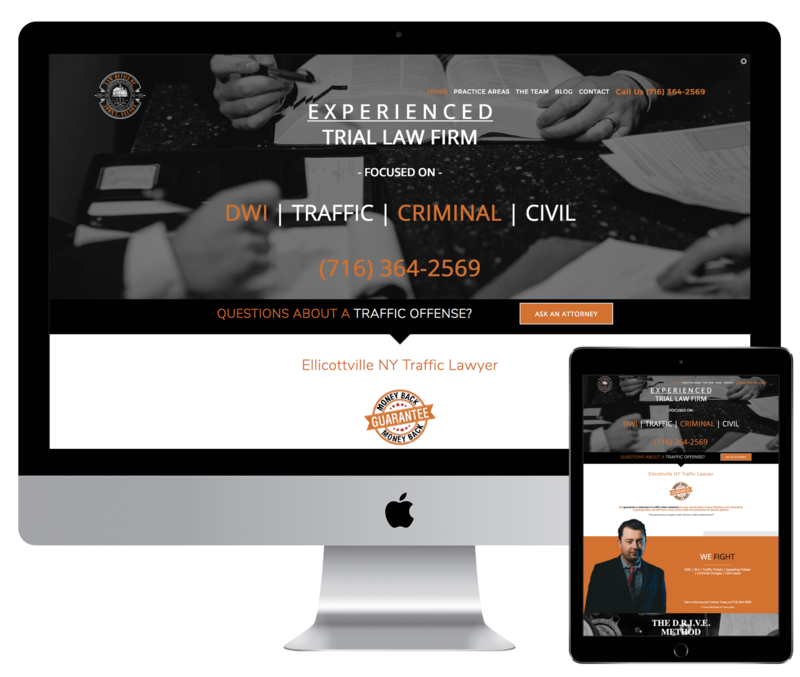 When your looking for Buffalo web design services, you want experts who are experienced in all digital marketing areas. At Big Waterfall, we are a trusted, results-driven Buffalo web design services company. We’ve worked with industry leaders, entrepreneurs, start-ups and more to provide proven results in search engine optimization, web design, web development and branding.